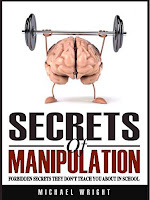 WARNING: You're about to learn incredibly effective manipulative techniques that will allow you to get ANYTHING you want from ANY person, but you must promise that you're going to use these psychological tactics responsibly and in an ethical manner. There are no gimmicks or tricks here. 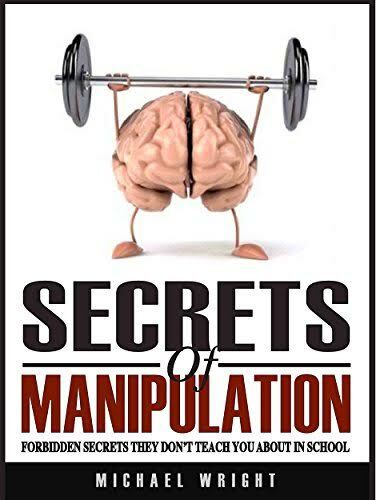 You read the information, apply all of the techniques described and in less than 25 days you could be enjoying all of the incredible benefits that persuasion can bring to your life. All of the necessary resources will be handed to you on a silver platter to give you control of your life. Here is a sample of the powerful techniques you will learn to master: Convince even the most stubborn person in the world and make him obey your commands almost blindly! Make friends wherever you go Get anyone to obey your commands How to transform yourself into a super confident person and make others find you attractive! Immediately gain control of ANY social circle Be irresistibly attractive and interesting to others Remove any fear in you or others thanks to never heard of manipulative techniques. How to get the truth out of anyone at any time How to dominate the art of conversation and get along well with even the most unfriendly person in the world! Tap into special and secret mind techniques that will always trigger POSITIVE responses! Always win arguments all the time Subtly influence anyone - alter anyone's thoughts by inserting "under the radar"